Home » Health » Oral Healthcare » Why Should You Prefer Alcohol Free Mouthwash? When it comes to mouthwash, many people probably don’t think a lot about it. Most of the people may not even know that alcohol-free mouthwashes are available and they can be the right choice for a lot of people. Using mouthwash along with regular brushing and flossing is the best way to deal with oral health issues like tooth decay, gingivitis or periodontitis. Mouthwash freshens your breath and reduces plaque buildup. There are a variety of mouthwashes to fulfill different requirements. There are various reasons why you may want to use a mouthwash that is devoid of alcohol. But it all depends on your own personal health and what are you comfortable with. Mostly, commercial mouthwashes are alcohol-based mouthwash. They are made with alcohol as the main or one of the main ingredients specifically ethanol. Burning sensation in the oral cavity after use. Bouts of dryness in the mouth. It kills good bacteria along with the harmful bacteria. Avoid you have a history of alcohol addiction. People, who suffer from xerostomia, also known as dry mouth, or low saliva flow, radiation therapies or systemic diseases like Sjogren’s syndrome or diabetes, can all be more benefited from using alcohol-free mouthwashes. The natural mouthwash doesn’t contain any alcoholic component and is gentler on the mouth. Alcohol-free mouthwashes don’t cause a burning sensation in the oral tissues. These kill only harmful bacteria. Don’t disturb with the normal flow of saliva unlike alcohol contain mouthwash. There are different types of alcohol-free mouthwashes available on the market today, and it can get quite confusing to choose among the different rinses that. Most of the alcohol-free mouthwashes contain ingredients to prevent tooth decay, periodontal diseases, gingivitis, dry mouth, bad breath, and plaque buildup. Different type of mouthwashes serves different purpose pertaining to improve your oral health. Fluoride mouthwashes contain sodium fluoride which can help protect the teeth from cavities and tooth decay. These types of mouthwashes are effective in strengthening the enamel of your teeth and protecting your teeth from acid damage. This is the most common type of mouthwash. This mouthwash usually contains alcohol and is mostly preferred by people having the oral infection to stop bacterial growth. This is also helpful for people who have halitosis (bad breath). Overusing of the antiseptic mouthwash can cause discoloration of teeth. Cosmetic rinses are commercial over-the-counter (OTC) mouthwashes and are used after brushing to help remove oral debris. 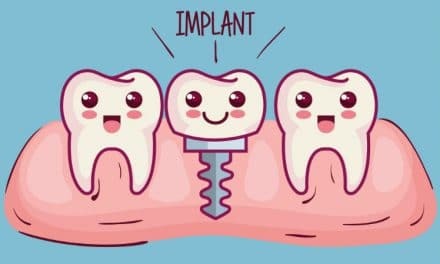 They have a whitening effect on your teeth and also prevent bad breath. 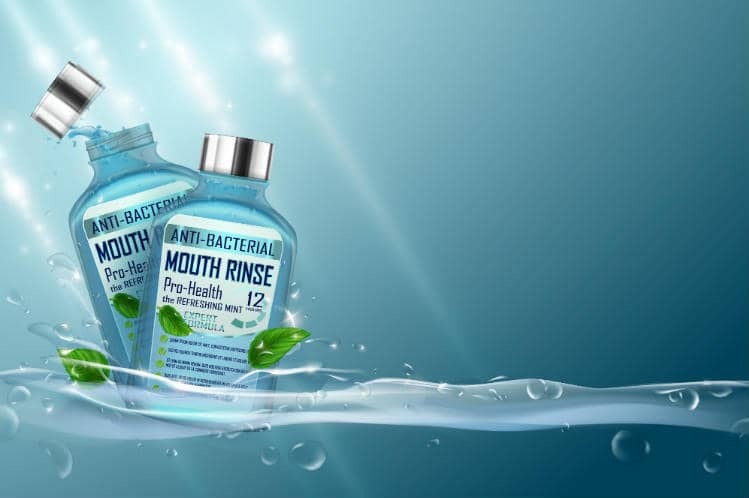 Natural mouth rinses have become a great alternative to the alcohol-based mouthwash. Natural mouthwash is prepared with natural ingredients and has the same action as other mouthwashes. Total healthcare mouthwashes contain anti-bacterial ingredients which help to prevent the buildup of plaque and prevent your teeth against gum diseases. The wide ranges of rinsing products are available to you that contain multiple active ingredients. Chlorhexidine gluconate can be present with or without alcohol and is usually considered the most effective among mouthwash ingredients. 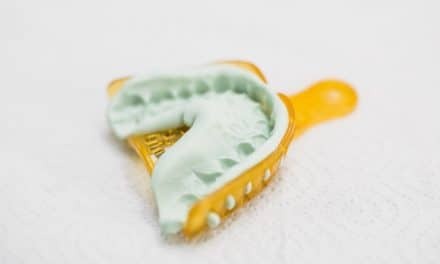 Other alcohol-free mouth rinses gaining popularity are natural, organic or herbal products, such as Aloe Vera Gel containing antiseptic mouth rinses. These solutions have additional anti-inflammatory and anti-fungal effects as well. Alone mouthwash cannot wholly improve your total oral hygiene, regular brushing and flossing are very essential. Rather, mouth rinses should be complementary to your regular dental care routine to improve your oral hygiene. Your dentist or oral hygienist can help you choose the right type of mouthwash according to oral requirements. Different mouthwash will have a different effect on your teeth. Therefore, using the right kind of mouthwash is necessary. Alcohol-free mouthwash does not contain alcohols like ethanol. The ethanol creates the burning sensation in your mouth and may also leave your mouth with a poor taste and a dry mouth. Studies show that alcohol-free mouthwash may be better for the ideal color, gloss, and hardness of teeth. (5) If you have an alcohol addiction problem or you are suffering from dry mouth, then using alcohol-free mouthwash will be the best option for you. Alcohol-free mouthwash clean just as alcohol-containing mouthwashes but does not pose any potential harm to your oral health. Knowing the right kind of mouthwash for your requirements can be confusing when so many types of mouthwashes are available on the market, talk to your dentist for choosing the right mouthwash for you.